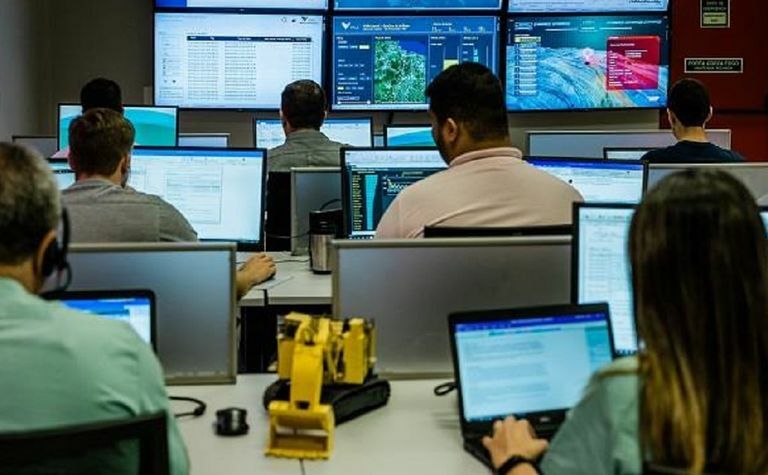 Brazil-based miner Vale (BZ: VALE5) has inaugurated its Artificial Intelligence Centre in Vitória in the Espírito Santo state, forecasting further multimillion-dollar savings as it develops and monitors its AI initiatives across several countries. 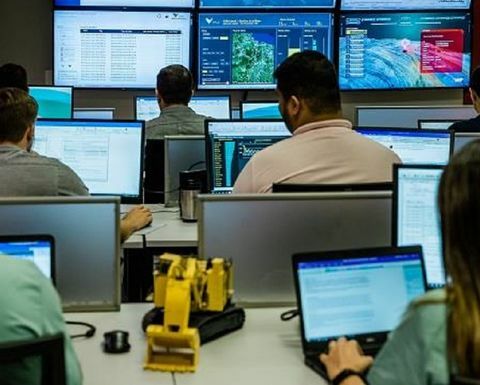 "Projects already delivered have generated more than $20 million in savings per year and another $37 million in benefits are expected from the initiatives that are underway," IT Innovation executive manager Hélio Mosquim said. The company said it had about 50 professionals dedicated to AI projects, with 15 working at the centre to support thousands of assets. Vale's AI systems were collecting and analysing data from its projects to generate insights to "help predict problems and influence decision making". One of the "high-impact" projects being developed in the AI Centre was focused on predicting rail fracture on the Carajás railroad, which Vale said was one of the most common and serious occurrences for the operation. Other projects included train wheelset maintenance, reducing fuel consumption, optimising the pelletising process, analysing data to avoid safety incidents and maintenance of mine assets. Vale said it had saved $8 million through a project at its Salobo mine, increasing the life of off-highway truck tyres by about 30% in one year, after collecting data generated by equipment and using AI techniques. Digital transformation director Afzal Jessa said Vale was taking another important step towards digital transformation to increase productivity and operational efficiency, achieve the highest levels of health and safety, improve financial performance and drive innovation. The company's Brazil-listed shares were down a little over 1% on Friday but have made a one-year return of 25.07%, according to Bloomberg.